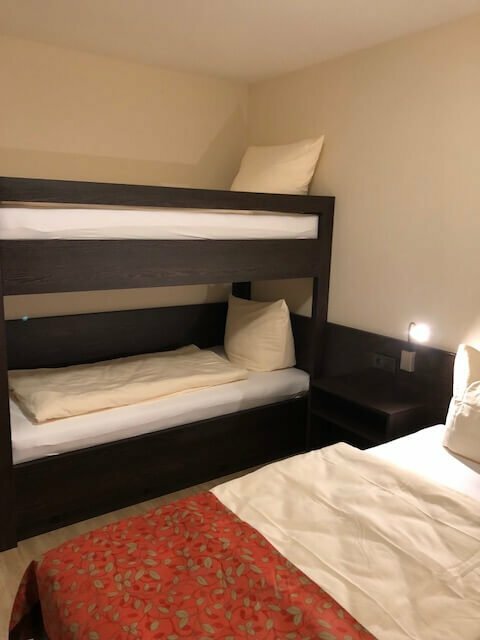 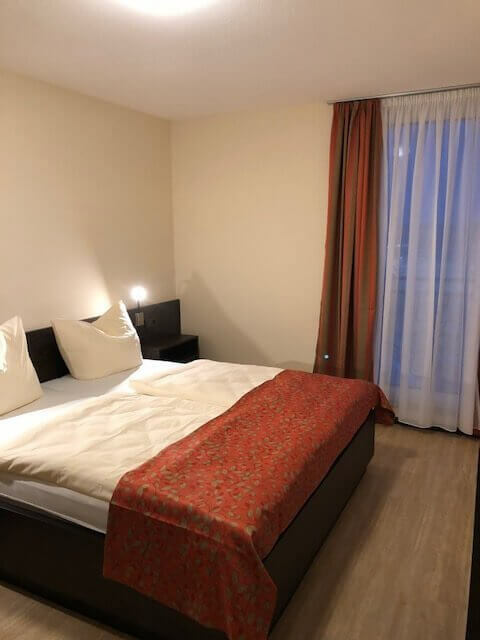 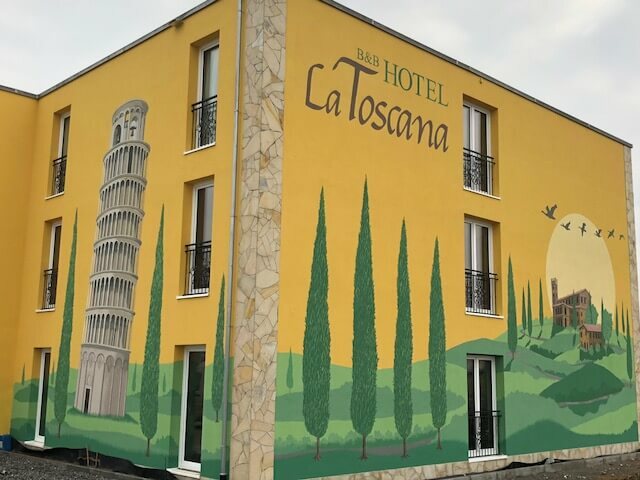 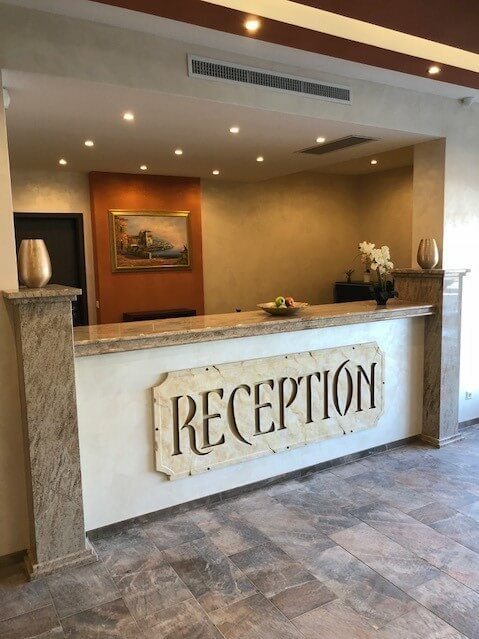 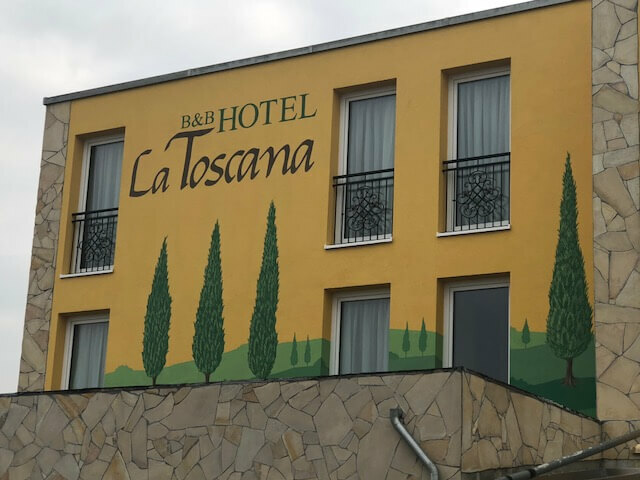 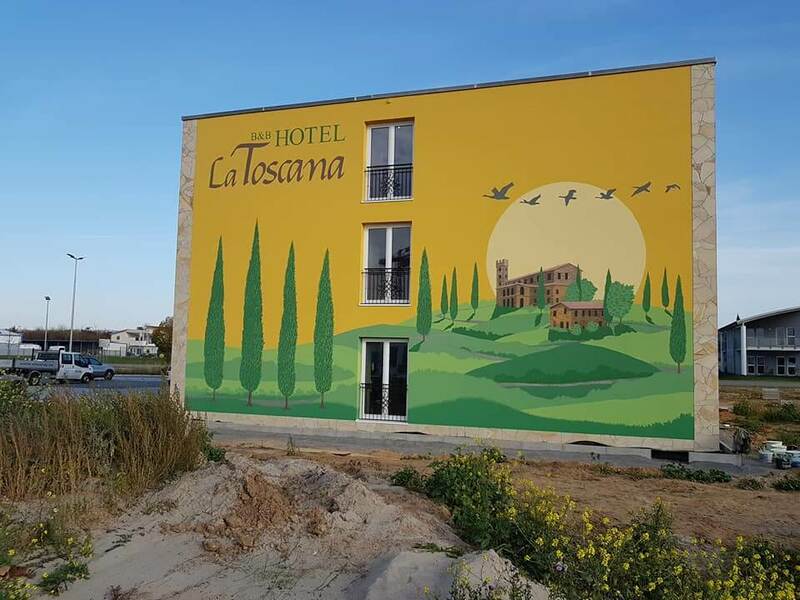 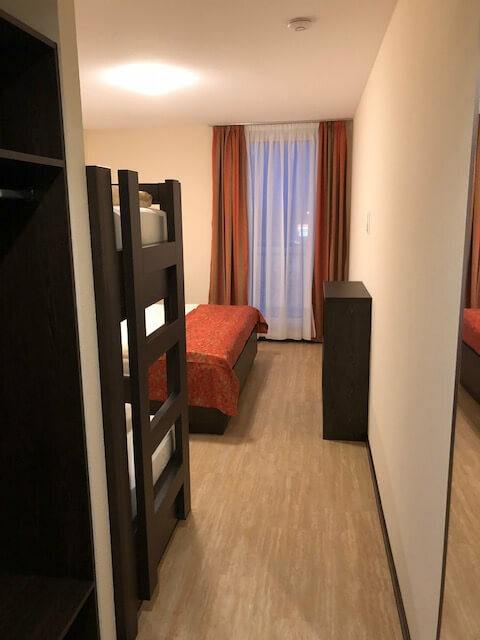 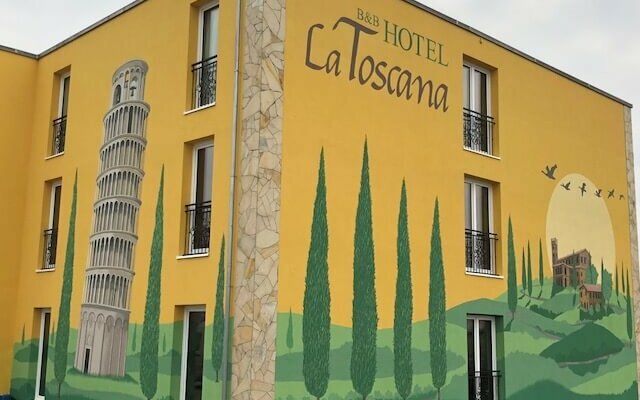 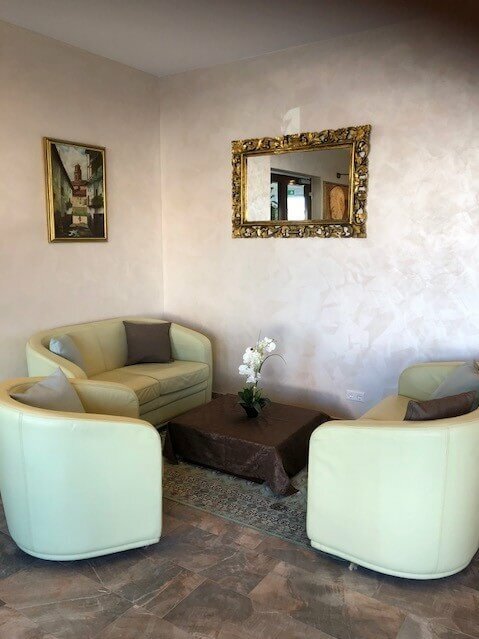 Opened in February 2018, La Toscana Hotel offers accommodation in Ringsheim, only 5 km from Rust and Europa-Park. 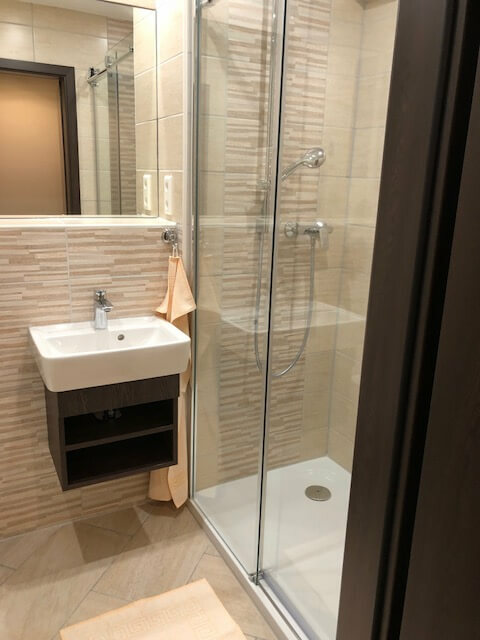 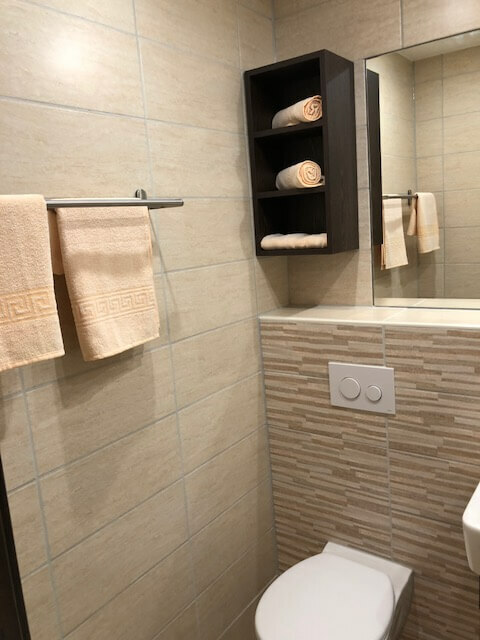 All rooms are fitted with a flat-screen TV and a private bathroom. 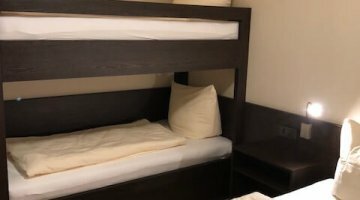 Late Check-in is available. 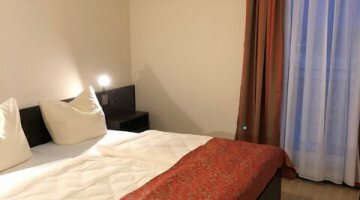 The hotel features free WiFi access and free private parking.